Ariadne Oliver, Queen of Crime Fiction, has been asked to devise a Murder Hunt for a fate at Nasse House, the home of Sir George Stubbs. But she begins to suspect that someone is manipulating the scenario of her game and fears that something very sinister is being planned. She sends for her old friend Hercule Poirot. At first he is not inclined to take her very seriously but soon a series of events propels him to change his mind. Then suddenly all Ariadne's worst fears are realised when the girl playing the part of the murder victim is found strangled in the boat-house. 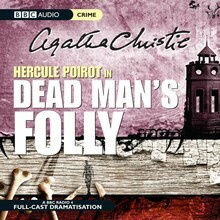 For Hercule Poirot, the Murder Hunt has become a grim reality. 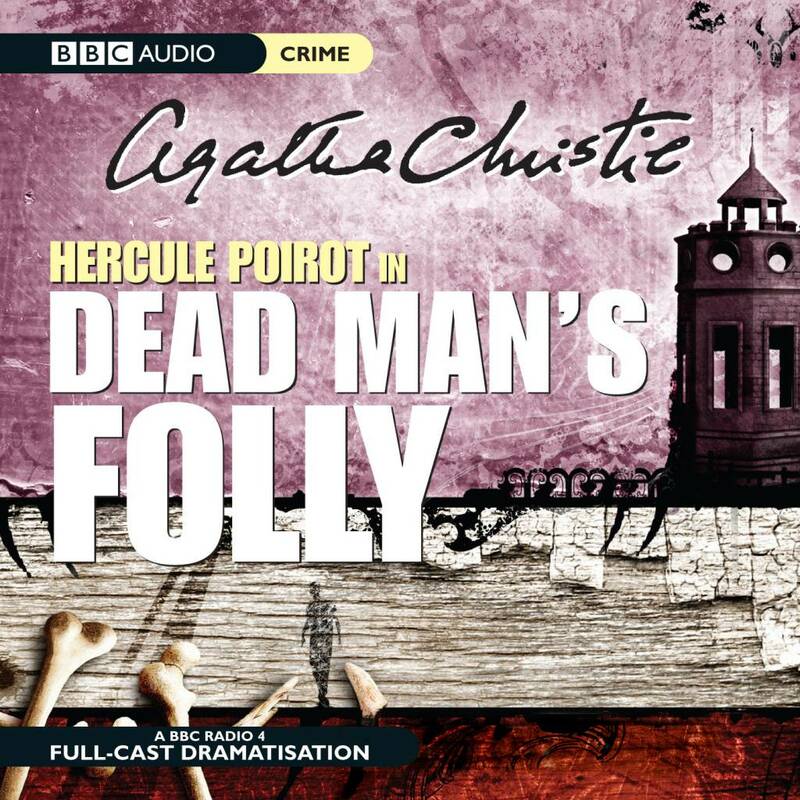 A BBC Radio 4 full-cast dramatisation starring John Moffatt as the great Belgian detective, with Julia McKenzie as Ariadne Oliver.